There’s more to Nantucket than linen and whaling: An exciting new guard of hoteliers, restaurateurs, fine artists and tastemakers have brought downtown chic to the island’s historic cobblestones. Our in-the-know concierge help guests see Nantucket through cosmopolitan eyes. Charter a boat, drive a 4×4 off the beaten path and splurge on art and jewelry you won’t find anywhere else. Your entrée to Nantucket’s style revolution begins at Hotel Pippa. You’ll find Nantucket’s strongest waves on Madaket Beach—optimal for romantic picnics and seclusion. Madaket’s glorious sunsets and private atmosphere are perfect for couples seeking their own corner of paradise. Guests needn’t wander far to find delicious tea sandwiches, soups, and other light fare—Petticoat Row Bakery is conveniently located next door. Start your day with divine pastries, cookies, quiche and cupcakes—everything one needs for a snack on the go. Kagan + Coe: Hotel guests can admire provocative double exposures by photographer Nathan Coe and visual artist Illya Kagan (renowned for vivid oil paintings and more) have opened a new gallery across the street from Hotel Pippa at 38 Centre St.
Nantucket’s rugged beaches are best experienced on four wheels: Allow Hotel Pippa’s front desk to arrange a 4x4 adventure along the island’s most breathtaking dunes, vistas and moors. 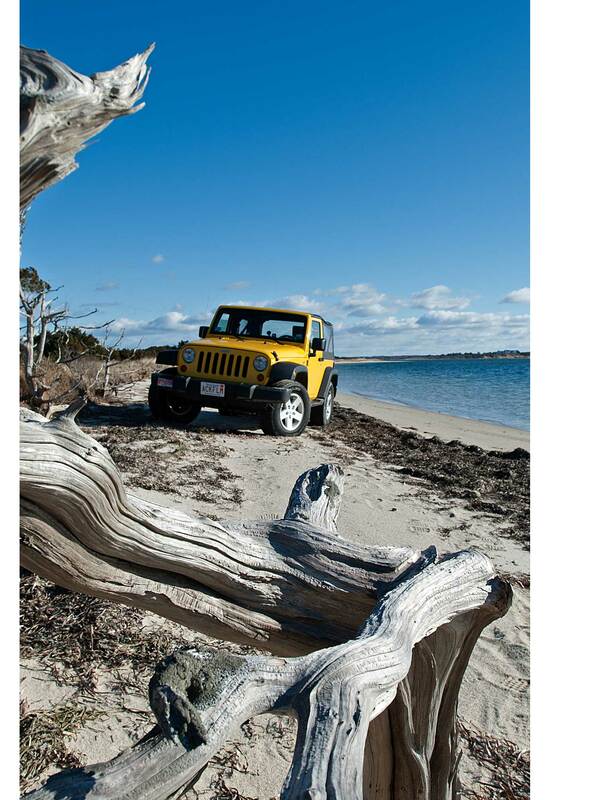 Travel off-road and prepare for an unforgettable experience. Nantucket is surrounded by 82 miles of coastline—that’s more beach than one traveler could experience in a lifetime, much less a weekend on the island. 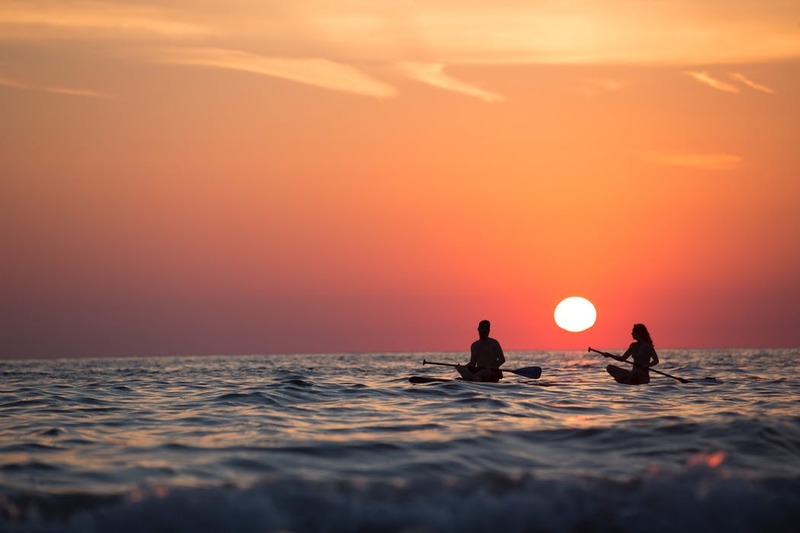 Knowledgeable concierge will help match guests with their perfect corner of ocean waves, whether they seek lively crowds or romantic seclusion off the beaten path. After dark, hotspots around Nantucket come to life with vibrant cocktail lounges, live music venues and places to mix, mingle and dance the night away. Brave the Chicken Box for dancing or relax on a French salon-style sofa at the Greydon House. Some travelers seek an adrenaline fix on vacation—or a new challenge like stand-up paddleboarding. Others like the calm glide of a kayak or the satisfaction of a yoga class. 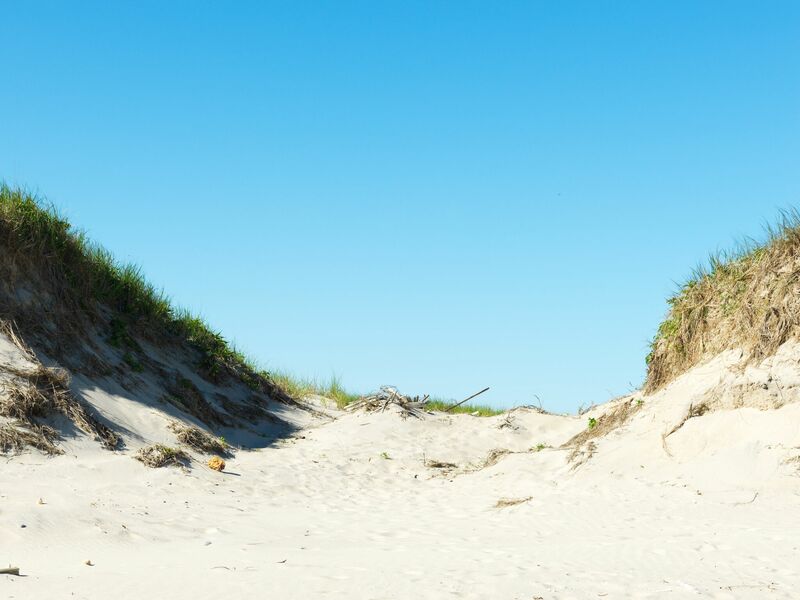 There’s a wide range of fit activities to experience on Nantucket, each with its own magnificent backdrop. Nantucket’s boutique scene features brands you love (Polo Ralph Lauren, Vineyard Vines and Lily Pulitzer) as well as local independents with unique points-of-view on Nantucket style. 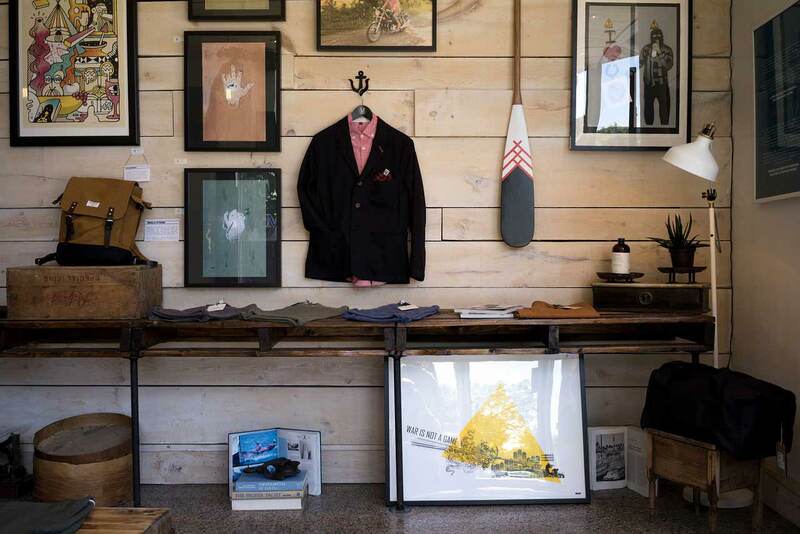 Discover objects, garments and accessories on Nantucket that you simply won’t find anywhere else. Nantucket has whispered to artists and artisans for ages and today’s gallerists reflect a wide array of styles, mediums and inspirations on the island. Hotel Pippa’s downtown location situates guests near the heart of Nantucket’s thriving creative community—bid on work at an auction or browse storefronts in search of a piece you love. Hotel Pippa’s location at the heart of town puts everything new and exciting within walking distance—from galleries to cocktail lounges, boutiques, and showrooms. Two buildings on site, a wine bar with patio, the jewelry store and immaculately designed guest rooms create a stylish home base to prepare for days at the beach and nights on the town.